The vineyard is situated in the more southern part of the Friuli region, between the inlets of the River Stella in the village of Borgo Titiano near Precenicco. Vittorino Baccichetto founded the business with his wife Anita, and they passed down to their sons Paolo and Alessandro all the sense of duty and respect for their traditions: experience built up over time, hard work and healthy love for the land. 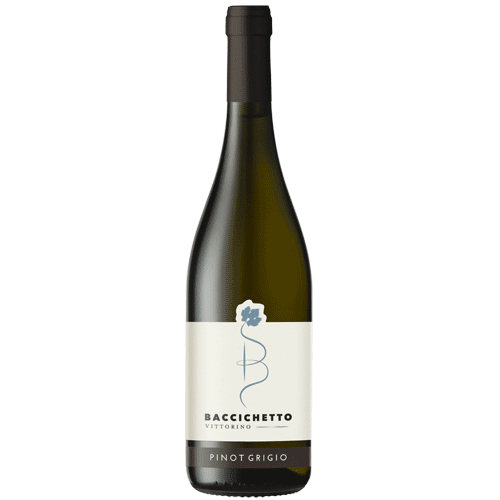 A lively, fresh wine, with a clean, white fruit bouquet. Dry smooth palate and complementary acidity.